The KA7188 supports Audio De-Embedder, which extracts the audio from an HDMI signal. 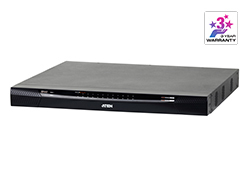 More advanced features of KA7188 include the small size and lightweight design, as well as superior signal compensation and delay skew technologies for greatly enhanced video quality. ***This maximum resolution may vary depending on the transmission distance. 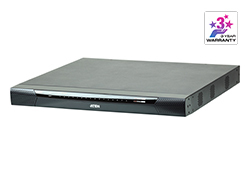 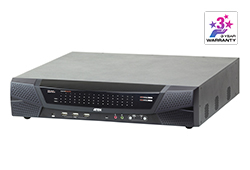 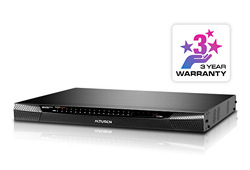 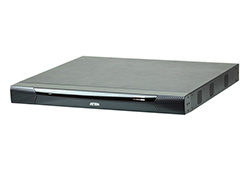 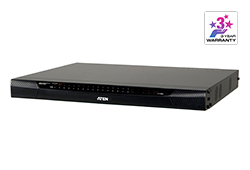 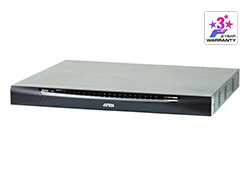 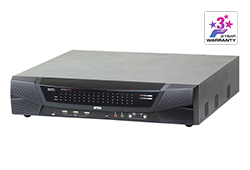 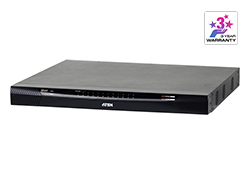 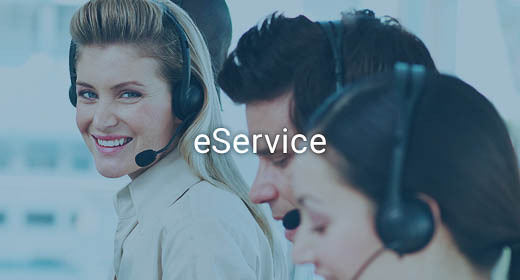 For more details, please refer to the product pages of the connected KVM switches.